Misterious (C) is a character featured in Chris Marker’s latest work, The Case of the Grinning Cat (Chats Perches). 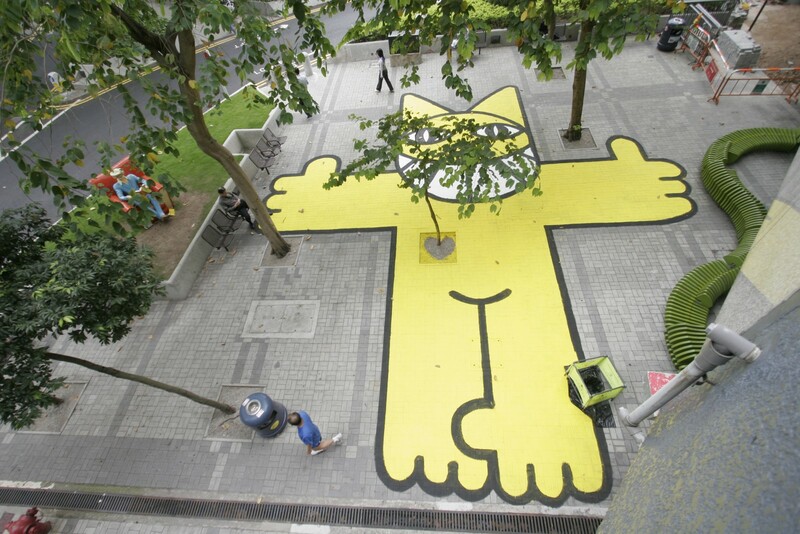 This yellow grinning cat has been appearing on the walls in Paris since the year of 2000. Its footsteps are frequently found in many corners of the European cities. 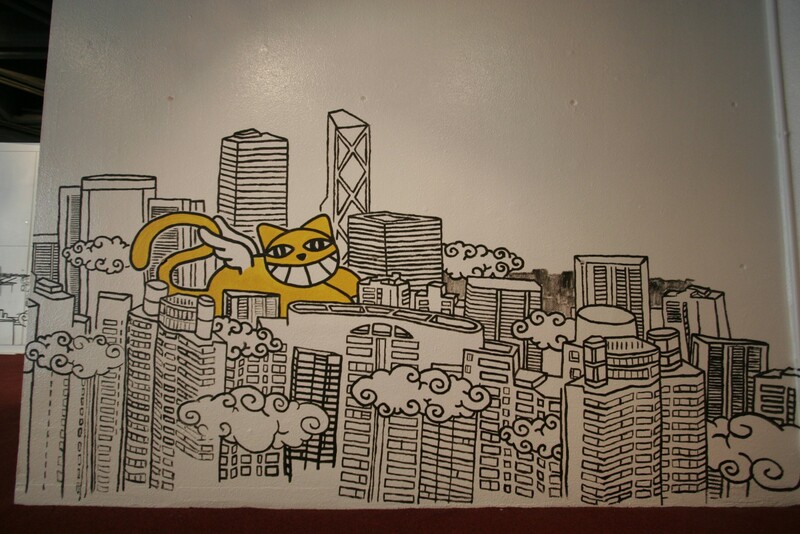 In May 2006, Misterious (C) came to Hong Kong and shared with us his numerous journeys.